Come join Hawg Stump Guide Service for some of the best fishing in the country. Lake of the Ozarks has long been known as one of the top fisheries in the world. Our mission is to provide you a safe, fun and informative fishing experience. Whether it's just a day to get out and fish or you want to improve your fishing skills, we offer trips for everyone. We are very informative and take special care with helping our customers. We go the extra mile to make sure you have a fun experience. We support our customers from the time they call to the time they drive home. 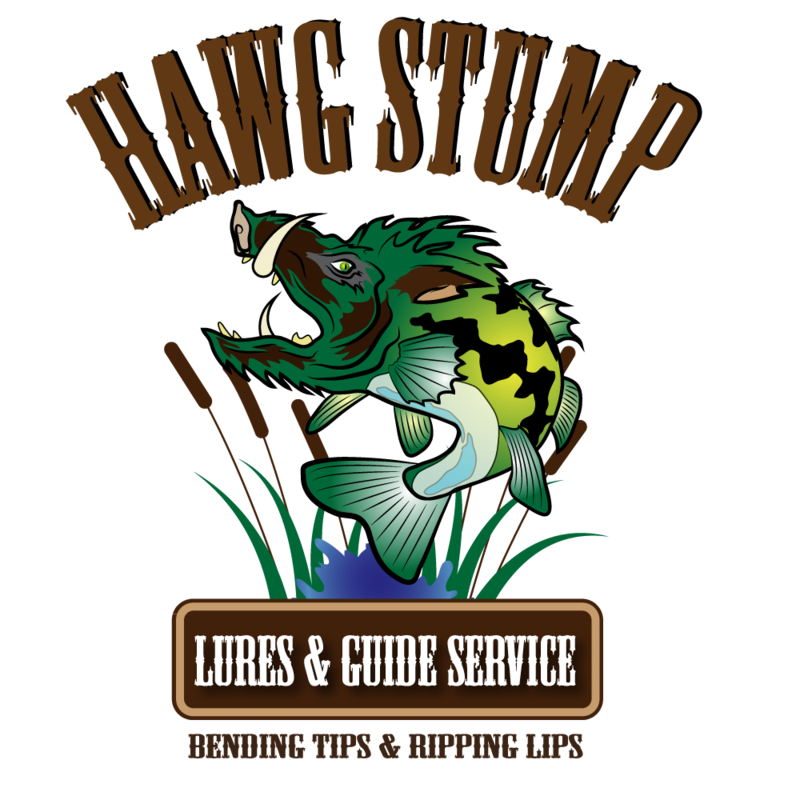 Come see why Hawg Stump Guide Service is the best. We are a full service, complete package guide service. All our guides are licensed by the United States Coast Guard and Fully Insured.